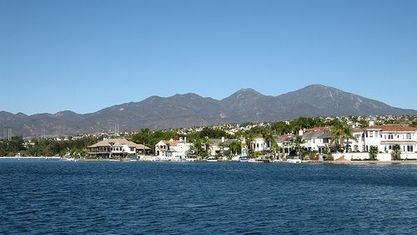 Mission Viejo is an affluent city located in southern Orange County, California, in the Saddleback Valley. 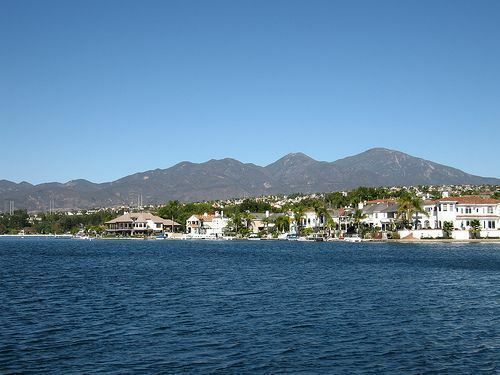 Mission Viejo is considered one of the largest master-planned communities ever built under a single project in the United States and is rivaled only by Highlands Ranch, Colorado, in its size. The city has a 2014 estimated population of 98,346. Mission Viejo was named the safest city in the United States by the Morgan Quitno crime statistic survey. The city was also ranked safest in California and third in the nation by CQ Press (information from The City of Mission Viejo). 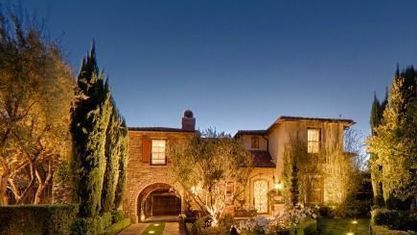 At the high end of the luxury home market in Orange County, Mission Viejo real estate is very strong. Even during market downturns in other parts of OC, the houses here hold their value and even ascend due to the uniqueness and exclusivity of the area. The exclusiveness of a local equestrian community in the Southern California region really elevates and holds the value of the area's homes. You can read more about prices, Mission Viejo homes for sale, and the area below. Read all our Mission Viejo real estate reviews and even speak to our other client's yourself. The bottom line is we get results and will ensure your home will bring in its top value. We also have more community photos and information about what it is like living in the 92691 California! Proudly serving the Mission Viejo neighborhoods including Aliso Villas, Ashton, Auburn Ridge, Buena Vista, California Court, Casta Del Sol, Cordova, Cypress Point, Eastbrook, El Mirador, Evergreen Ridge, Greystone Califia, Highland Park Condos, Madrid Del Lago, Mallorca Condos, Mirasol, Palmia Courts, Palmia Vistas, Quail Run Centex, Rainbow Ridge, Tres Vistas Custom, and West Cliff. View our selection of affordable homes for sale in the Mission Viejo area. Get to know Mission Viejo better with our featured images and videos.